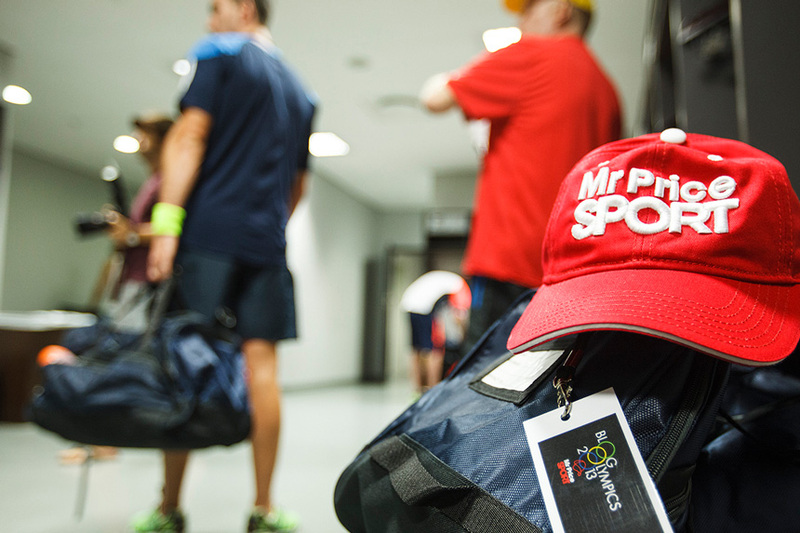 Bloggers Unite, it’s the Mr Price Sport Blog Olympics! The inaugural Mr Price Sport Blog Olympics is back for round 2, and from what we’ve heard, it’s stepped up it’s game(s) for all involved! Following the same winning formula from 2013, the event features 24 of South Africa’s prominent lifestyle and sports bloggers representing their respective turfs – Durban, Gauteng and Cape Town. If this is the first time you’ve heard about the Mr Price Sport Blog Olympics, let us enlighten you. Conceptualised in 2013, the event is a collaborative effort between Mr Price Sport and it’s partners to celebrate the fiery passion of the people who bring you the very best in SA lifestyle and sports news on a daily basis. Designed as a team challenge, bloggers will compete against each other in a variety of activities, using gear from Mr Price’s Pro Master recreational range. 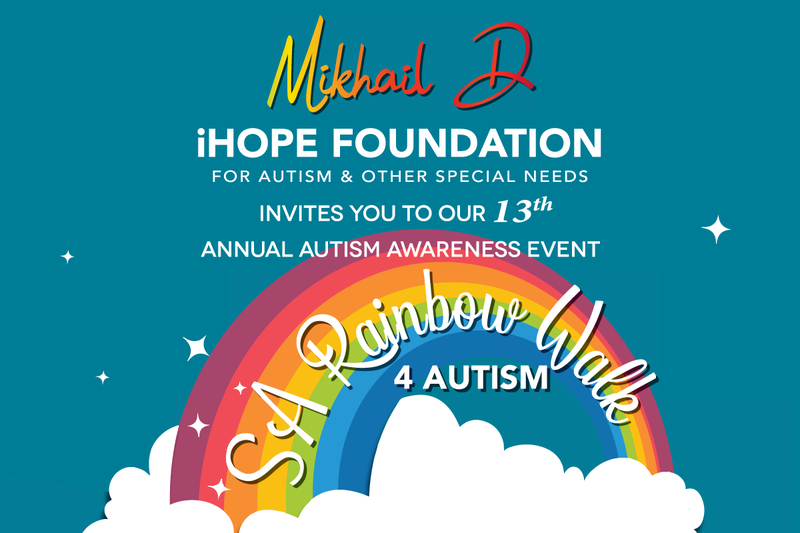 Viljoen says that the event has attracted some great sponsors, including Tsogo Sun, Mercedes Benz Umhlanga, Moses Mabhida Stadium and The Mercury, and with individual and team BlogOlympian prizes and titles up for grabs, the event promises to be a lot of fun. The first event is scheduled to be held on the field under the Moses Mabhida Stadium arch at 9am on Thursday 23 October, and will provide the perfect backdrop for BlogOlympics. We call on Durbanites to come and support your bloggers this coming Thursday at #MMStadium. #BlogO14 will take place at People’s Park and surrounds. Let’s take a lunch break out of the office and rally behind our team in the race to become the Olympians of the Blogosphere! Follow the day’s events on Twitter and Instagram through @MMStadium and @MrPriceSport using #BlogO14 and #MMSLive. 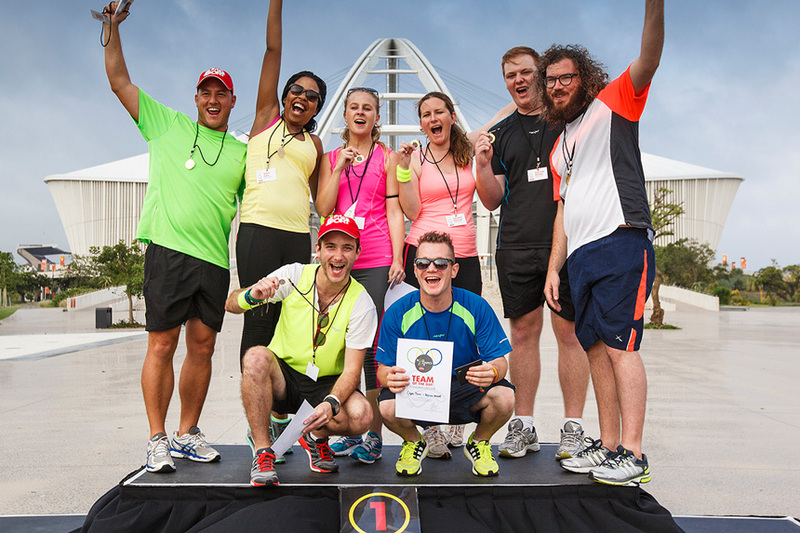 ALSO SEE: The inaugural Mr Price Sport BlogOlympics is coming to Durban!